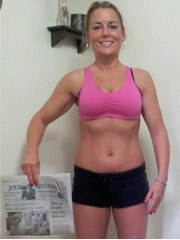 Kickboxers are in incredible shape. They have toned abslender muscles… and great definition. 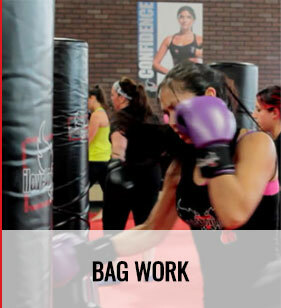 The question is – how do you get that great body without competing in fights? 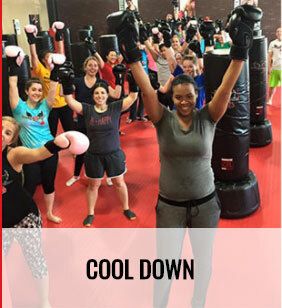 Our program took the same exercises that pro kickboxers use to get lean & toned – and made them available to ANYONE looking to burn fat..
That’s why in every class, you’ll do amazing conditioning and have a TON of fun punching & kicking the fat right off your body! 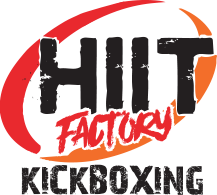 What is HIIT Factory Kickboxing? 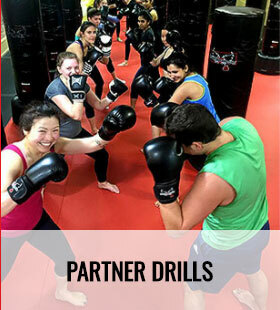 Hiit Factory Kickboxing at Fitrition is what happened when we took the workouts that get professional fighters so fit and made them accessible to ANYONE looking to get in awesome shape. 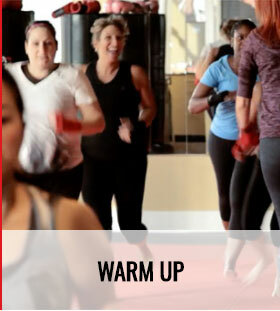 We added loud, energizing music to get your heart racing passionate instructors who really care about you, motivate you every step of the way and a community of support and friendship lifts you up when you’re feeling down.